Chipolatas – the traditional Christmas favourite. Perfect for “Pigs in Blankets” available with your Christmas Goose order. 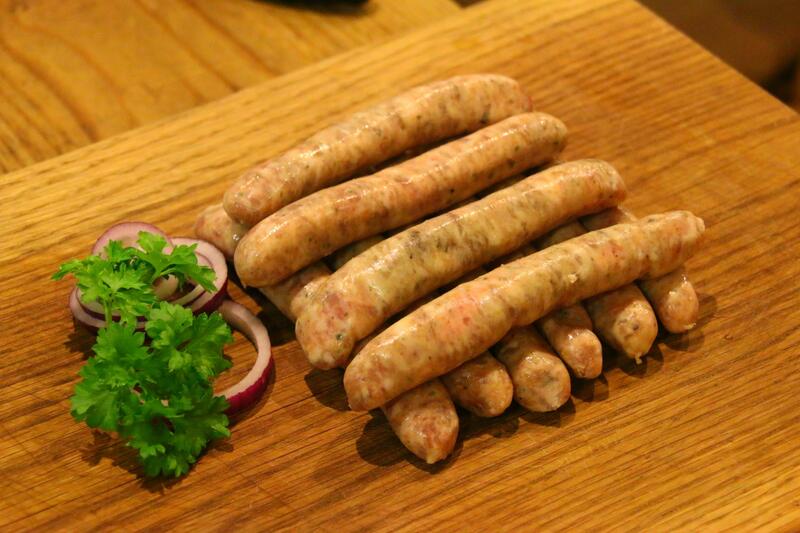 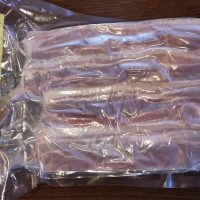 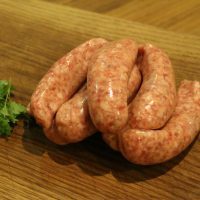 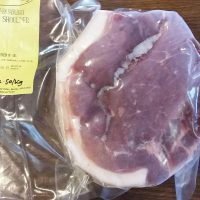 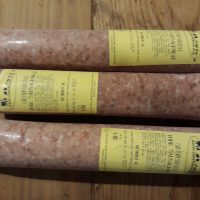 The Chipolata – a coarse ground seasoned pork sausage in a natural casing, a thinner sausage which is great for breakfast or accompanying the Christmas feast, best cooked under the grill for a fabulous flavour. 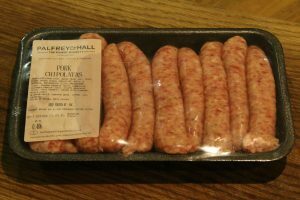 Perfect for “pigs in Blankets”.